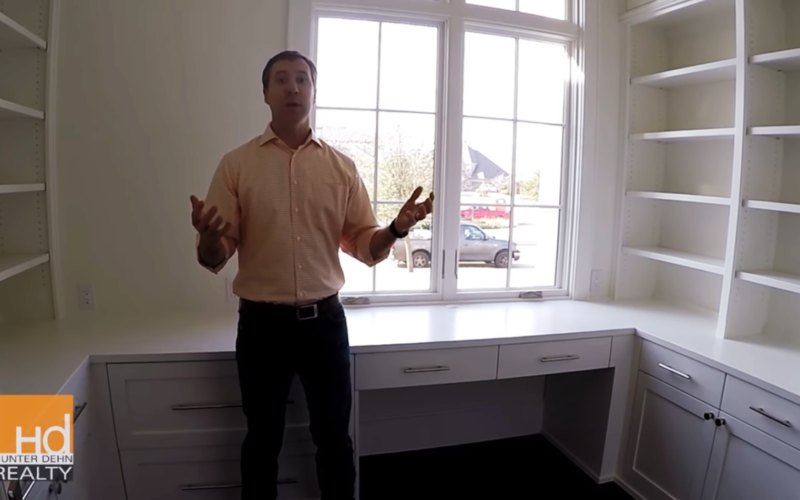 Hunter Dehn of HD Realty discusses trends in home headquarters. A popular trend in home design includes carving out a room with a window, preferably looking out on front or back yard. This can be a “war room” where bills are paid, creative projects occur, kids homework is done, and has plenty of surface area and shelving.